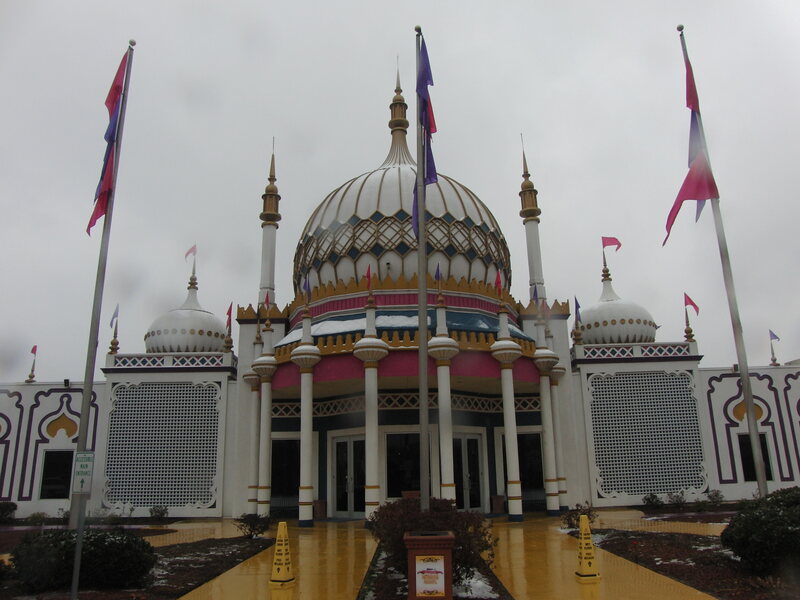 There was still a bit of snow on the roof of the Ripley’s Believe It or Not and Louis Tussaud’s Wax Palace when we arrived on a chilly and damp first day of March! It had been YEARS since we last visited, and the kids and I had a terrific time exploring the museum! 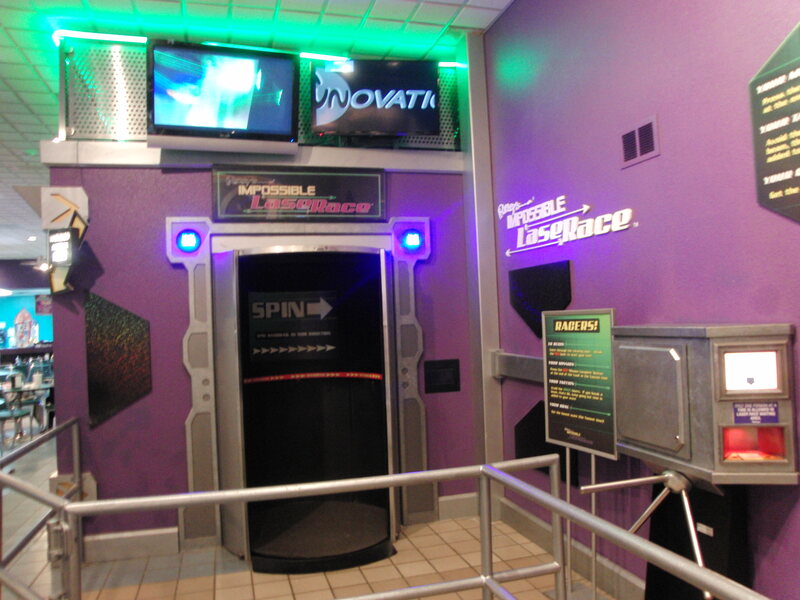 We were thrilled so see some of our favorite exhibits that we remembered, like the Earthquake room, and newer ones such as the Mirror Maze! Tickets are a little pricey, so check out My Mommy Tips for making the most of your visit! Discounted tickets are available on Groupon! 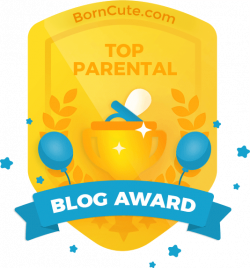 Click HERE to visit their link! Cameras, flashes and video cameras ARE allowed THROUGHOUT the museum! The Combo Ticket is much more economical than purchasing tickets individually! We purchased the 3 Combo Ticket (Ripleys, Wax Museum and Mirror Maze), and stayed a little over 3 hours. Take restroom breaks between the different exhibits so you don’t find yourself rushing through with little children doing the potty dance! The Museum entrance is North of I-30 on Beltline Road. Arrive early to avoid the crowds. When we first arrived, we had most of the Museum to ourselves, but it was very busy when we were leaving. The staff was EXTREMELY polite! I ask a LOT of questions, and everyone was very happy to indulge me. My son dropped his phone inside the Wax Museum, and it took him about 45 minutes to realize it. (My daughter would have missed it before it hit the floor.) The staff was great about stopping what they were doing, and running back through the wax museum with us, where we found it still lying on the ground where it fell! 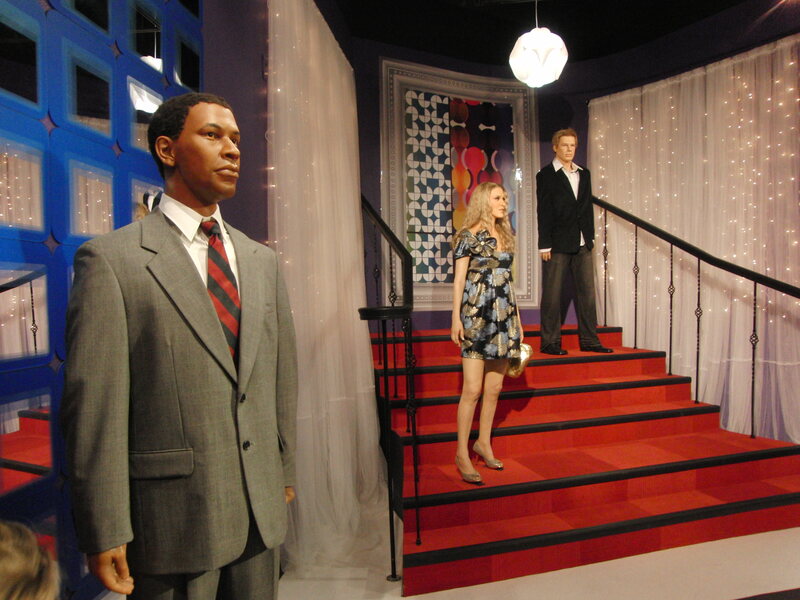 You’ll love the photo ops and comparing yourself to the Hollywood Stars in the Palace of Wax! I’m not going to tell you all the stars in the museum, it’s a fun surprise! 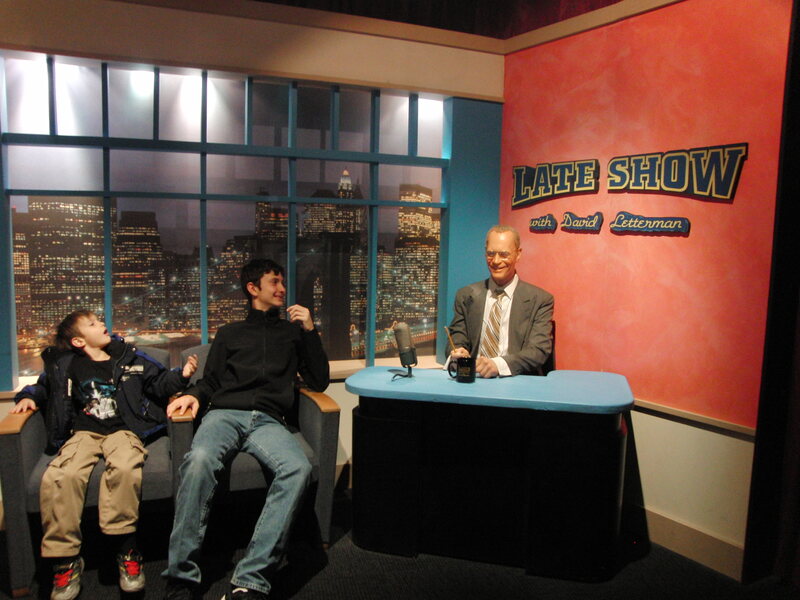 It’s not everyday you can get an interview with David Letterman. 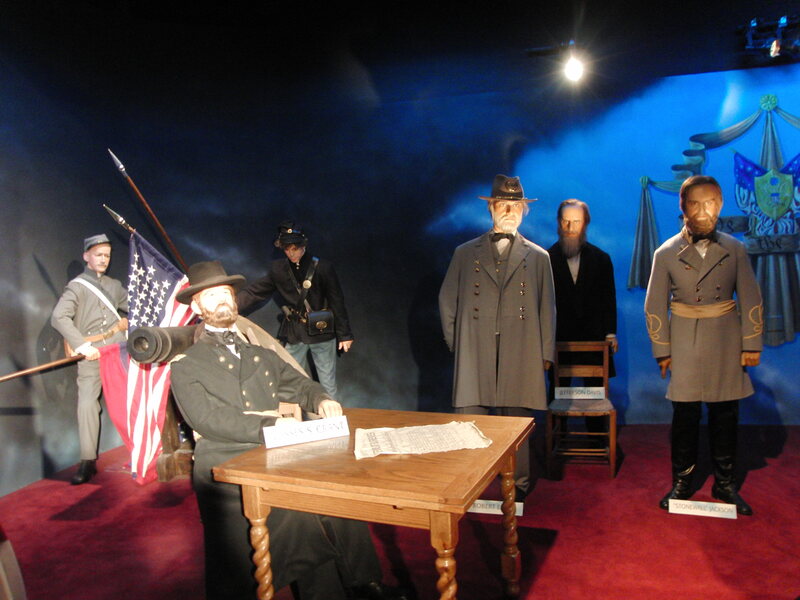 There are wax displays from different times in history. 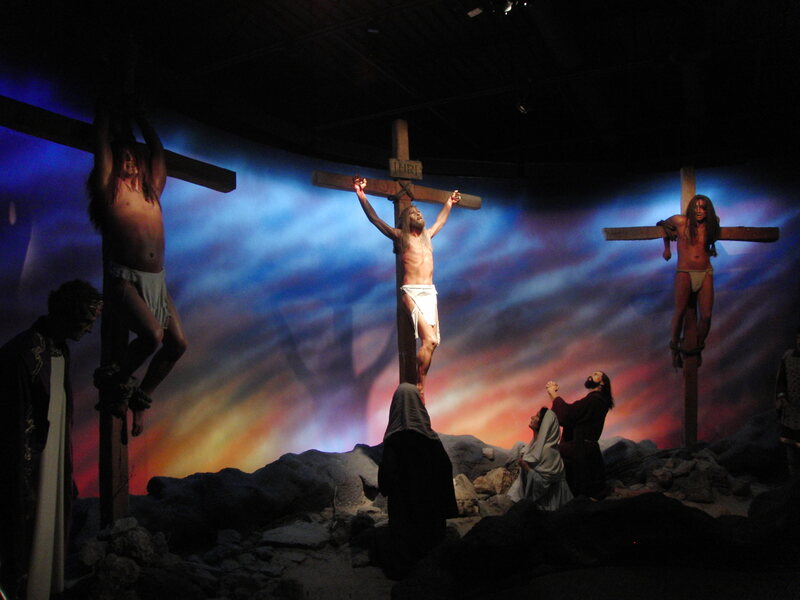 There are also several scenes from the life of Jesus. 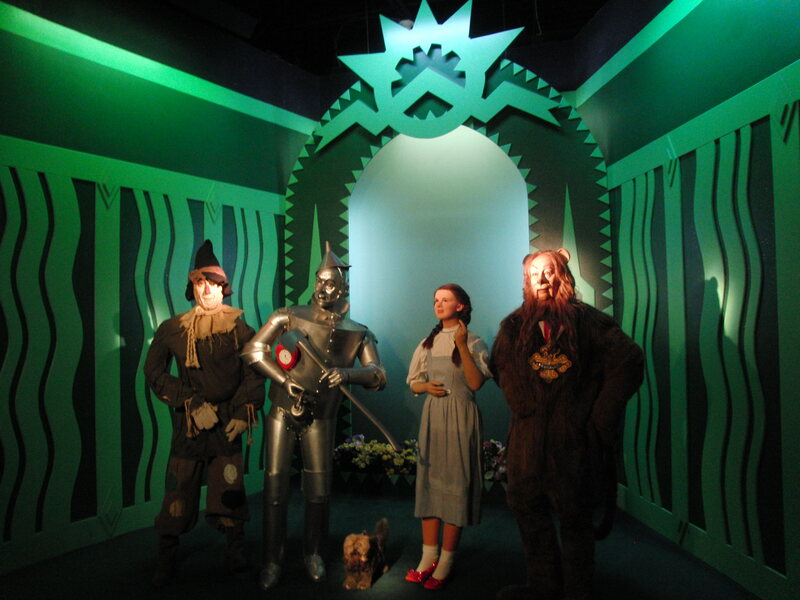 Of course, a Wax Museum also has to have a Horror Chamber. It’s not spook house scary, but my 7-year-old refused to go through! Big chicken that I am, I admit to keeping my eyes shut through most of it! 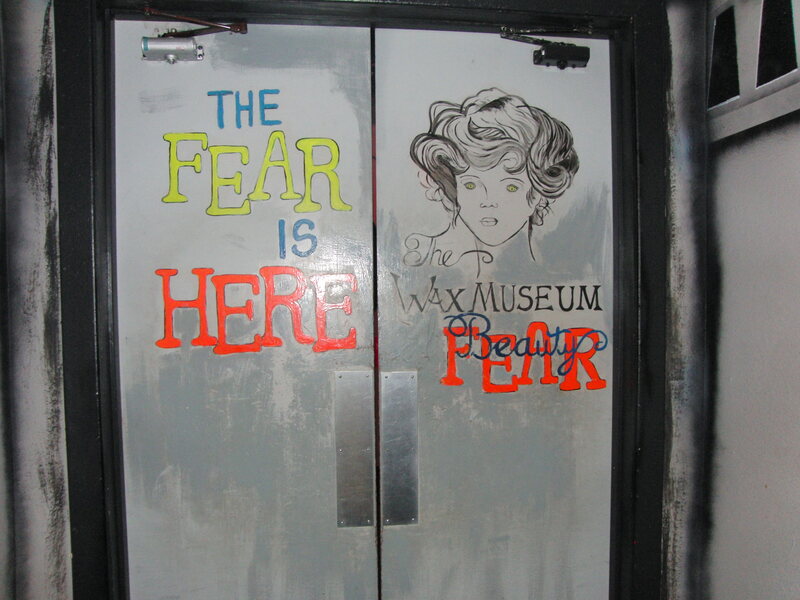 The Horror Chamber is at the end of the Wax Museum, and it makes a big loop. 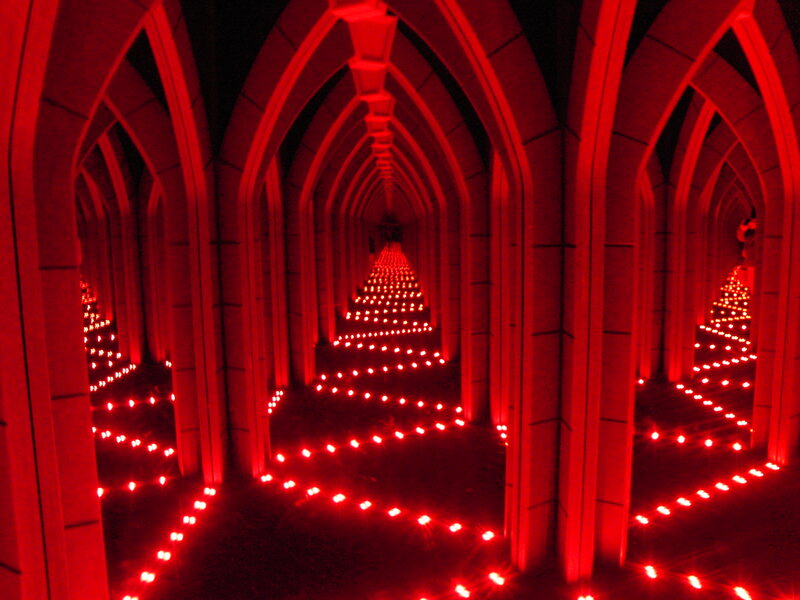 Those who don’t want to go through can wait for you to circle back, or step out to the gift shop. My kids had no idea who Robert Ripley was, so they enjoyed learning about his cartoons for newspapers across the country, and how he traveled around the world collecting oddities! There are many very interesting displays in the hall, and lots of fun, interactive exhibits including Tornado Alley and an Earthquake room! 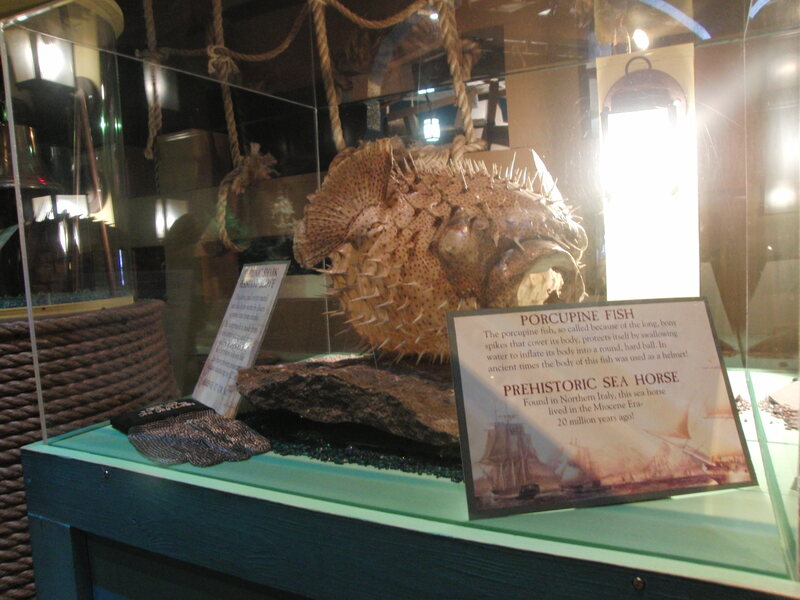 All of the exhibits have information written about them, which adds up to a lot of reading! We LOVED the Enchanted Mirror Maze! 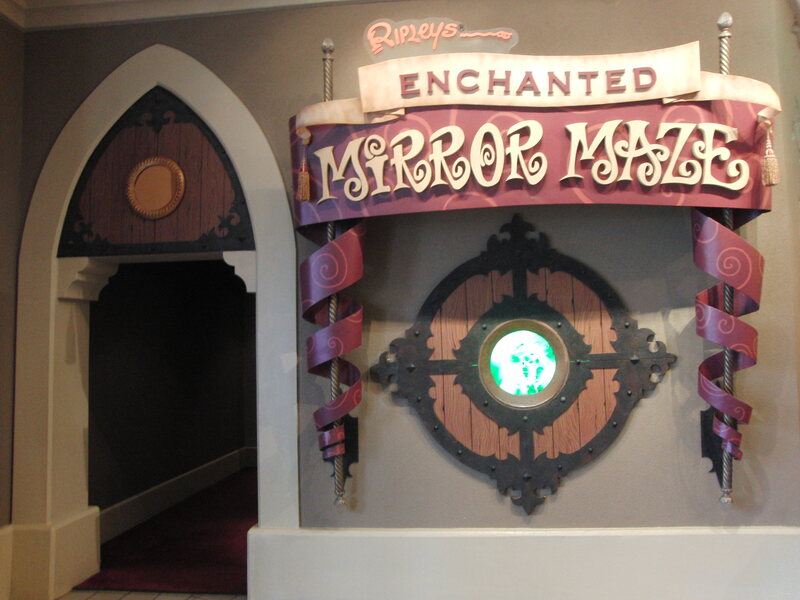 In fact, the Maze was my kid’s favorite attraction, and we all spent quite a bit of time wandering around and walking into mirrors! Climb over and under lasers in this fast action game! I first saw Wax Hands at Screams Theme Park in Waxahachie, and LOVED them! 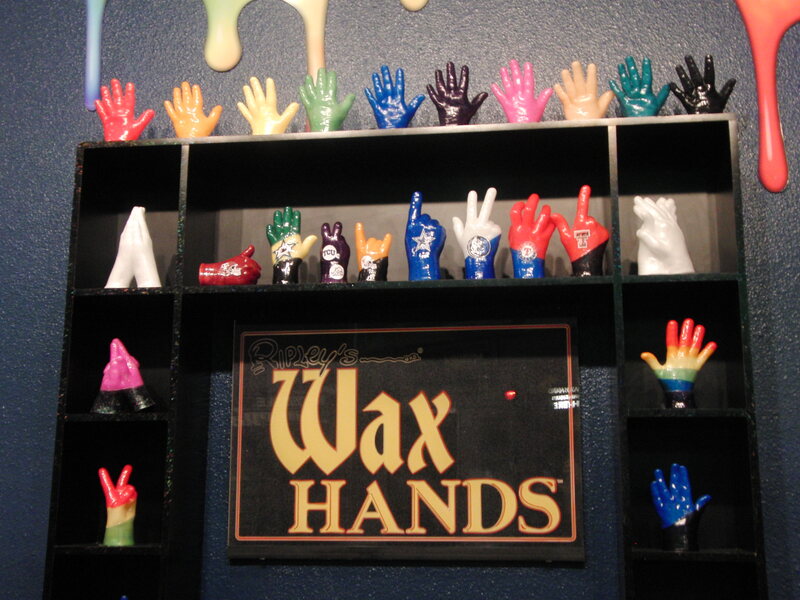 They offer wax molds of 1 or 2 hands (both of yours or you and someone else!) I think it’s a terrific couples gift for engagements, weddings or anniversaries. You do not have to purchase a ticket to the Museum to get visit the Wax Hands! 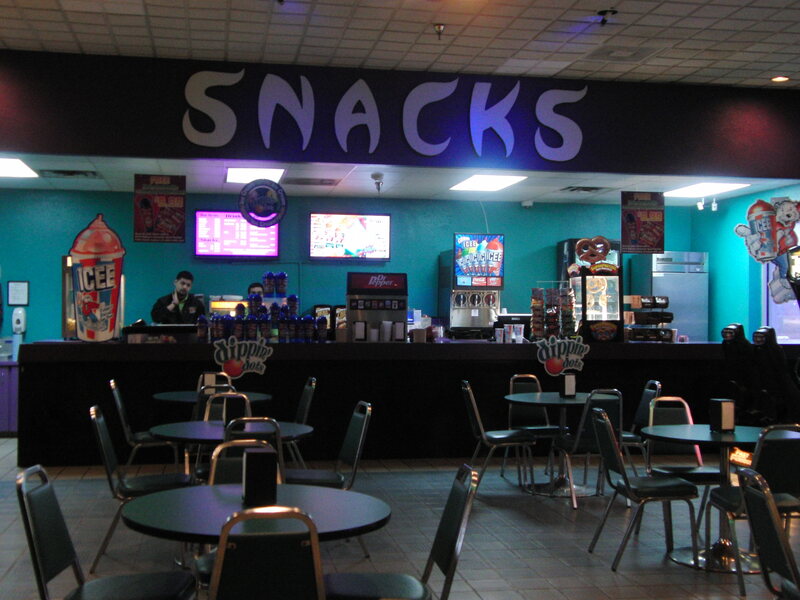 The Snack Bar offers concession stand food. Lone Star Park makes horse racing fun for all ages, even if you just like to go watch the horses! Click HERE to read more. Loyd Park on Joe Pool Lake offers cabin, RV and tent camping, fishing, boat ramp, kayak rentals, a paddling trail, a hiking and equestrian trail and a mountain bike trail. Click HEREfor more information.